Bordering Suffolk and Cambridgeshire to the north, Essex is a county located to the north-east of London. One of the oldest areas of the UK, Essex is the eastern part of what was once the Kingdom of Essex. The county includes numerous rural areas, as well as the London Stansted Airport, the new towns of Basildon and Harlow, the Lakeside Shopping Centre, the port of Tilbury, and Southend-on-Sea. Residents of Essex can rely on us at Shades Awning & Canopy to provide them with a full range of our extensive services. We provide some of the best canopies, awnings, and shades in the UK. Made from the finest materials and available in a variety of patterns, colours, and designs, our products offer an unparalleled quality of shading. Resistant to harsh weather conditions like heavy rain and hail, they are a perfect choice for any garden, patio, shop or restaurant. 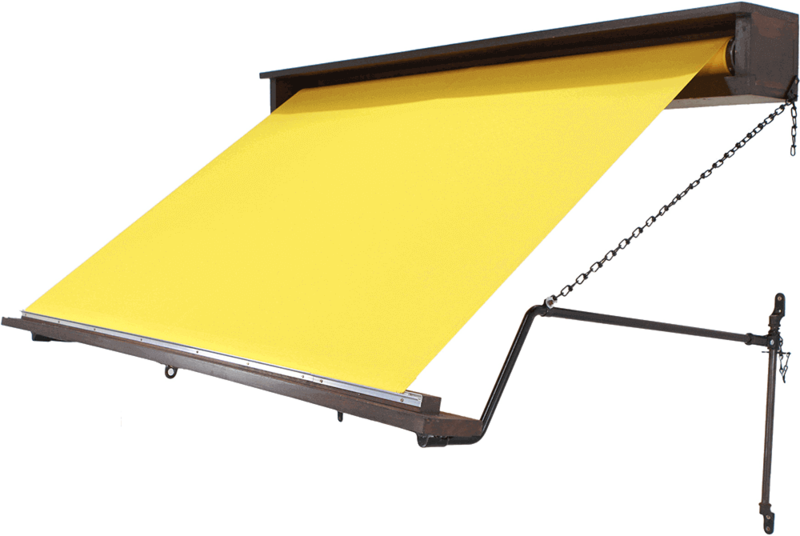 We also offer retracting awning options if you’re looking for an interesting, technologically advanced solution and are ready to operate all of your awnings with a simple press of a button. Citizens of Essex can fully enjoy all of our incredible products just as easily as Londoners!